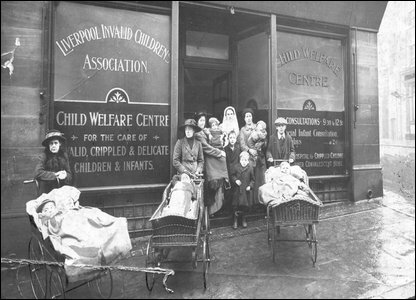 Some of the seeds of modern day social work were sown in Liverpool 90 years ago. 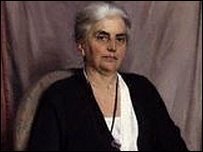 The Liverpool Personal Service Society (PSS) was a charity established by social reformer Eleanor Rathbone in 1919. It has been at the forefront of some of the country's most innovative developments in welfare and care, many of which have gone on to influence and shape national policy responses to social problems. 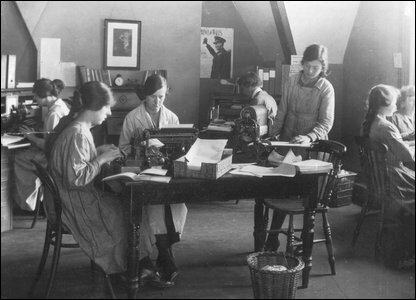 PSS was founded in response to the slump that followed the end of the First World War a year earlier. The four-year conflict had severely weakened the British Empire; men returning from the war found work hard to find and living conditions were terrible. Liverpool's economy, with its reliance on trade linked to its port - at the time the busiest in the world - was particularly badly affected by the downturn. Rathbone, along with some of Liverpool's leading figures from the worlds of commerce, politics and academia, could see the devastating effects the hardship was having on people's welfare and health. As a result they set about providing food, clothes and shelter to some of the city's poorest denizens. Robin Currie, Chief Executive of PSS, says the move marked a cultural shift in society. "Things changed after the war. There was a feeling of euphoria that the war was won but they were economically hard times. "Ordinary people had played a big part in the war effort and the old world order was no longer appropriate. It marked a break from Victorian times." Victorian morals, standards and lifestyle had dominated British society, despite Queen Victoria herself dying in 1901, right up until the end of the war. This was also reflected in the welfare state prior to this, with charity being largely linked to work and religion. Currie says PSS took a different approach to deprivation. "In the early part of the 20th century the whole concept of social work, with a set of principles and values, was growing. "Rathbone took up the idea and wanted to put these values into effect." Rathbone came from a family of social reformers: her parents were leading figures in the anti slavery movement and in the creation of the district nursing service in the 1800s. She went on to become an independent MP, and her ability to connect with society's disadvantaged and champion their causes has greatly influenced the development of PSS. 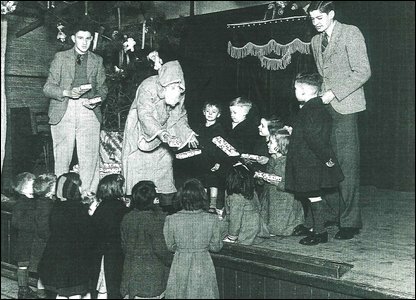 Created an after-care scheme for hospital patients (one of the country's first home care services) and supported the drafting of a Parliamentary Bill to "curb the evils of money lending"
Launched a pioneering home help service, which during the course of World War Two helped a total of 453,232 people. And, in 2006, launched the Dementia Café, the first internet chat room for people with dementia and their families. It now employs 500 staff and around 700 volunteers across projects covering the North West of England, Staffordshire, North Wales and parts of Scotland. In 2009, PSS plans to develop a 'move on' placement service for recently released prisoners. Over the past year, PSS has helped more than 30,000 people to live happier, healthier and more rewarding lives. Watch the Politics Show North West on BBC One at 12:00 on Sunday. We have been quoted over nine months for a dentist in Rawtenstall. I would rather go abroad.